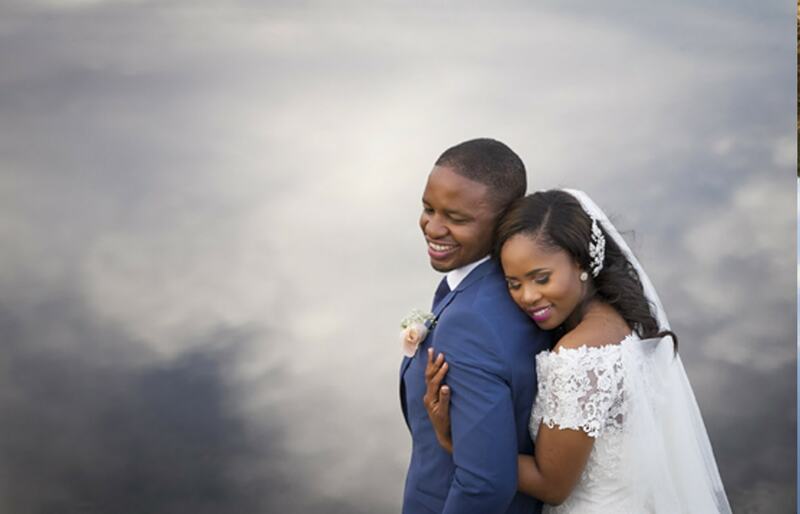 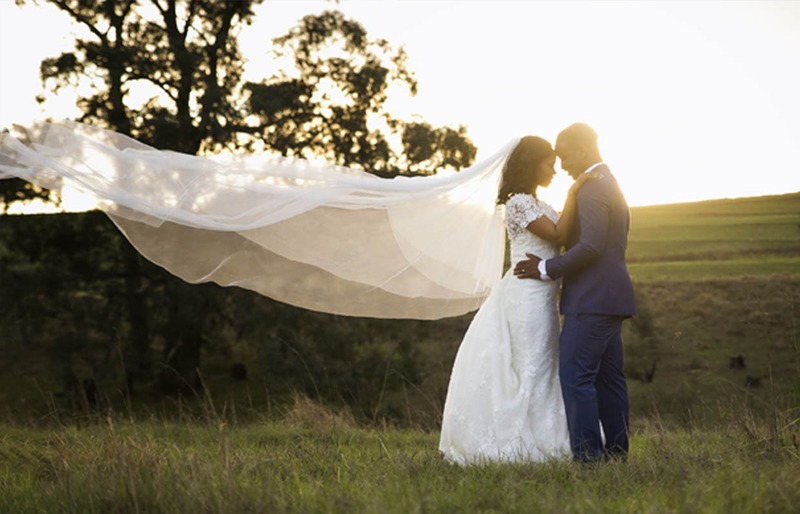 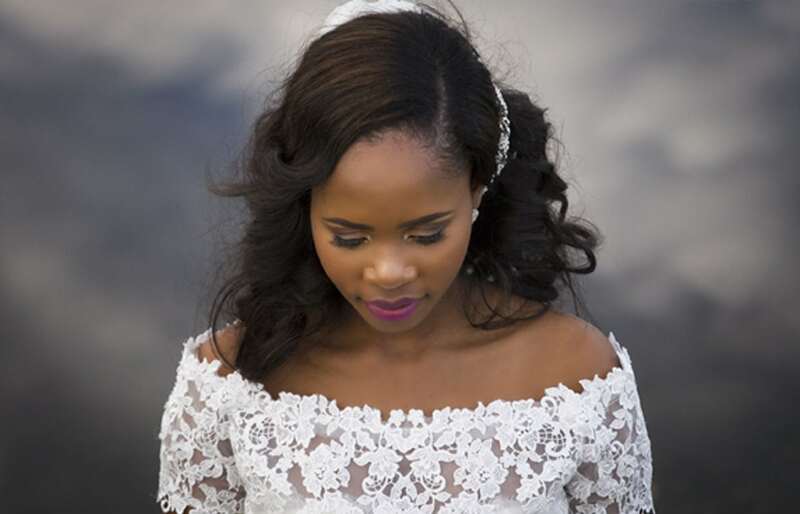 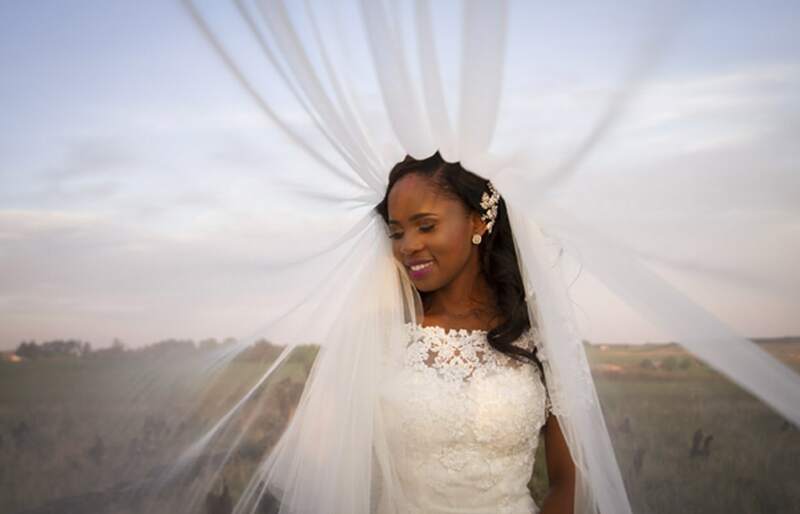 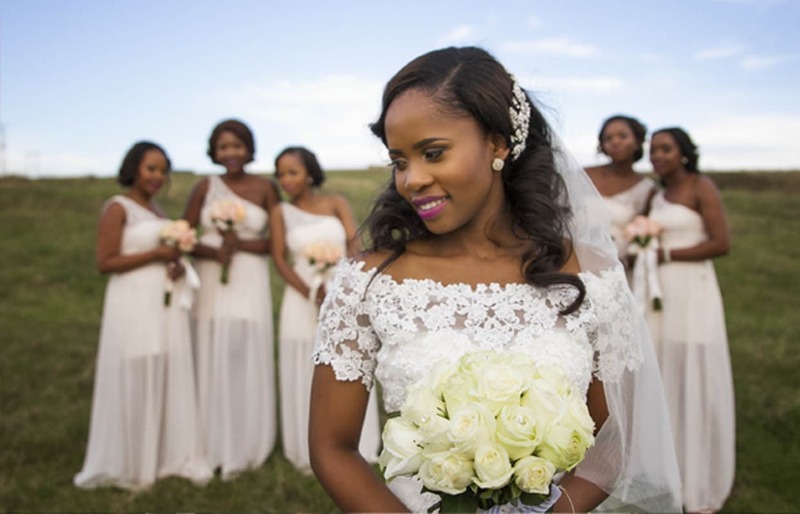 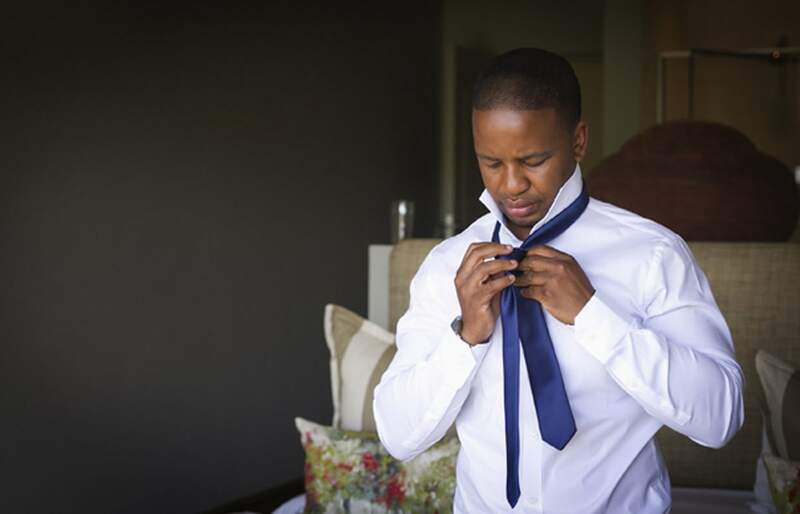 Pelisa & Ernest decided to get married in the Midlands and planned their wedding from Johannesburg. 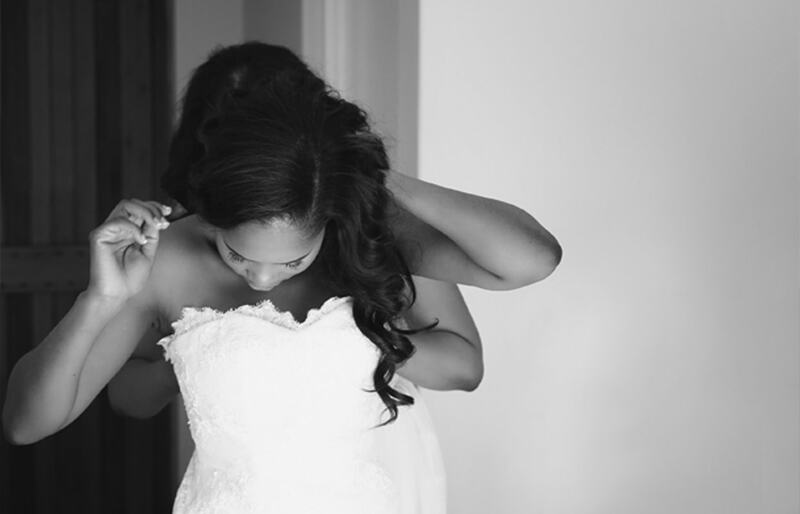 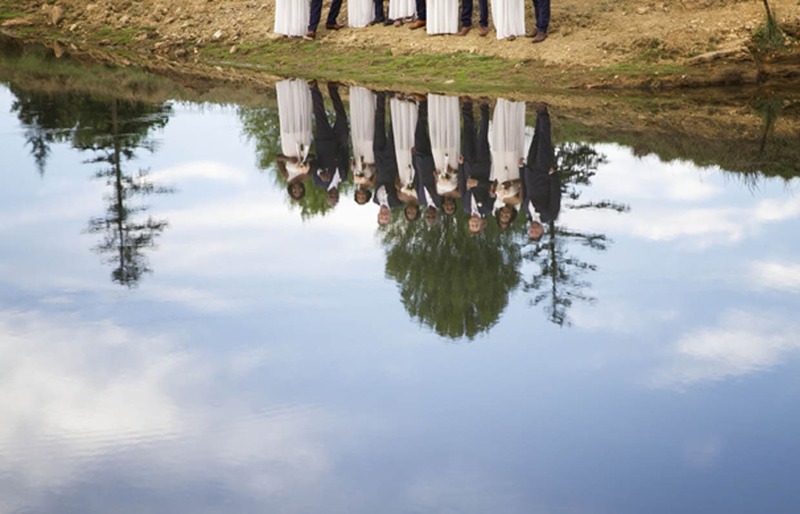 Friends and family travelled from across the country to share on their special day. 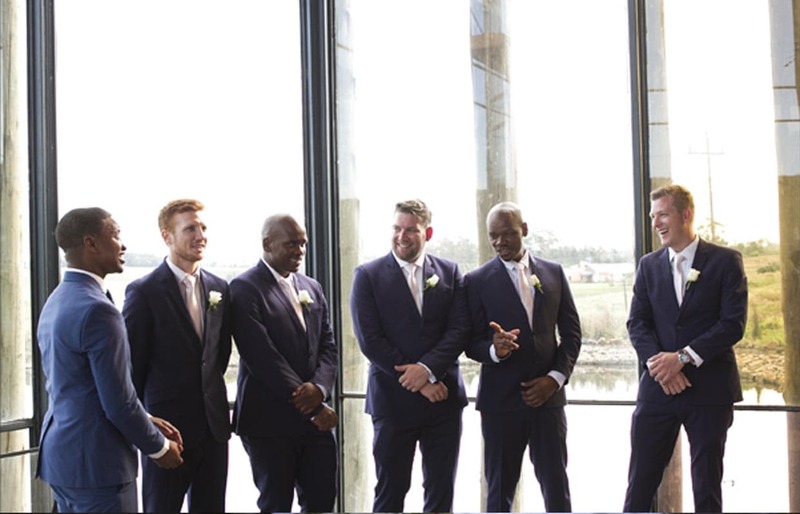 From the moment that Pelisa walked into the little chapel by the lake, Ernest didn’t stop smiling! 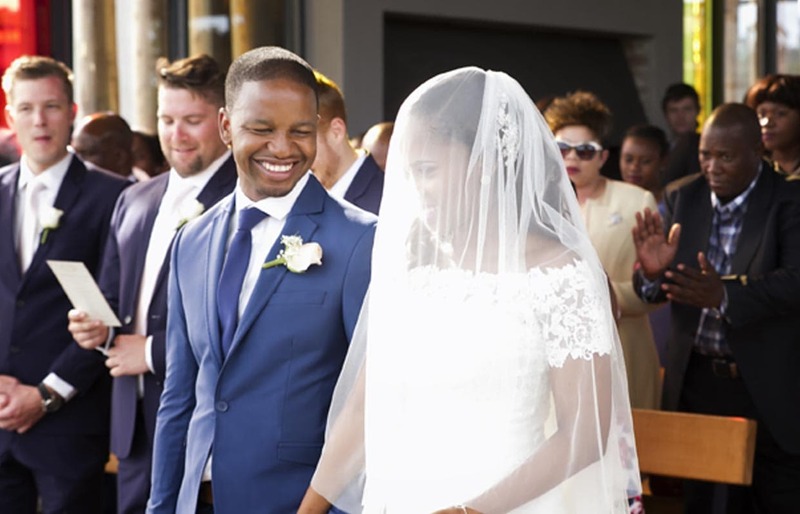 He grinned from ear to ear for the rest of the day, not taking his eye off his beautiful bride.